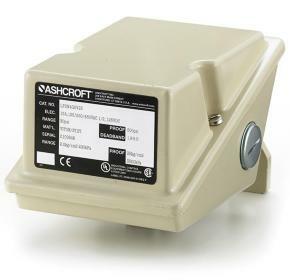 The Ashcroft® LP pressure switch is designed for use on applications requiring high reliability, safety and accuracy. Its straight forward design allows for easy field installation and calibration. The LP pressure switch is ideal for pressure control, safety shutdown or alarm operations.